This is going to be a long print. What should I know before I leave it alone? 3D printing can take time. 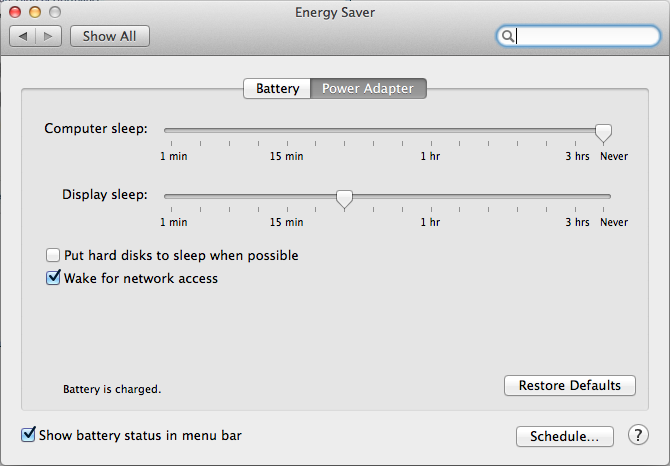 Please make sure to disable your computer's sleep mode to prevent you hard drive and you internet connection from turning off. 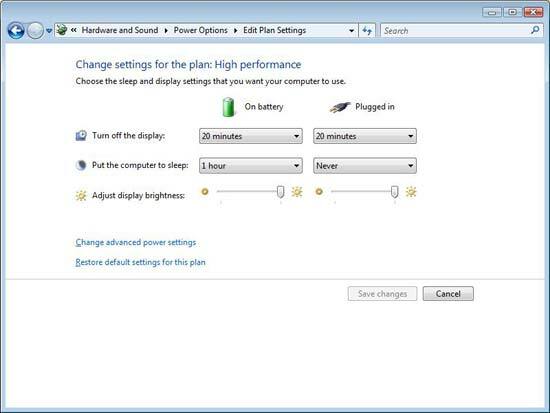 Most Operating Systems have the option to turn off the screen without turning off. You can also keep working on your computer while you print, just be careful not to close the print tab or disconnect the USB cable.